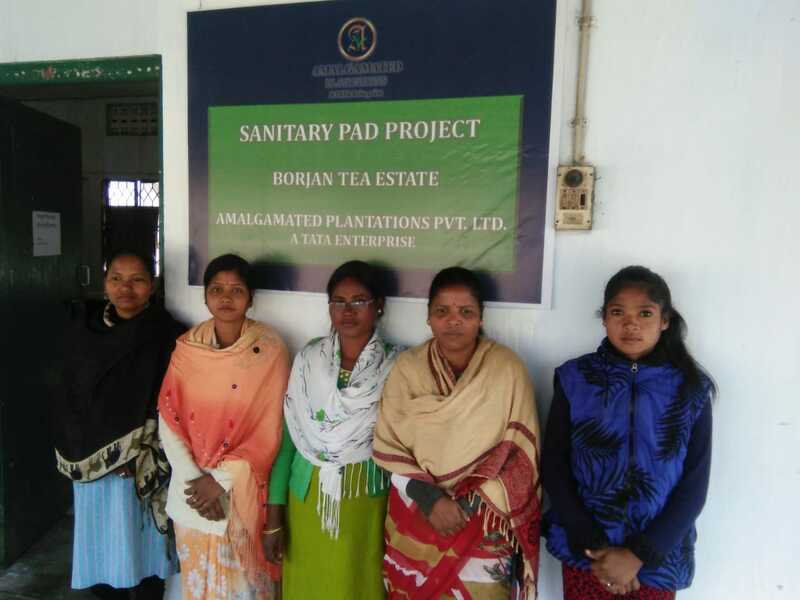 Indian Tea Association (ITA) has sponsored the setup of two sanitary napkin machines at Namroop and Borjan Tea Estates. Two groups of women have been trained to produce sanitary napkins. Quality sanitary napkins at affordable costs have been distributed among the women of the gardens along with menstrual hygiene awareness campaigns. This has positively impacted the women who are now practicing hygiene during their menstrual cycle. Sales of 7000 sanitary napkins within a short span of time has enthused the programme. 7 Tea Estates are presently reaping benefits of the programme which the Foundation hopes to escalate in days to come.